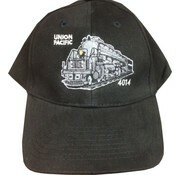 This is a Adults Engineer Cap Blue/White Striped are excellent for the train fans! 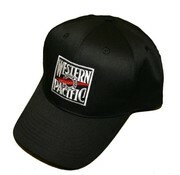 These are adjustable hats with a plastic strap in back. 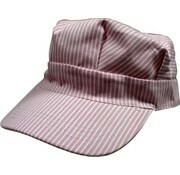 This is a Toddler size Engineer Cap Blue/White Striped are excellent for the train fans! These are adjustable hats with a plastic strap in back. 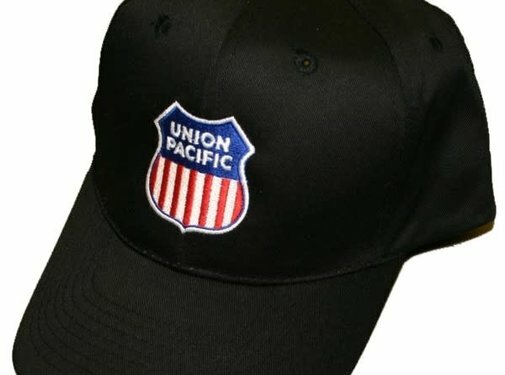 Union Pacific Embroidered Hat(hat47) - Black adjustable cotton twill hats with the licensed Union Pacific logo. 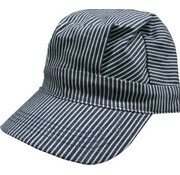 This is a Child size Engineer Cap Blue/White Striped are excellent for the train fans! These are adjustable hats with a plastic strap in back. 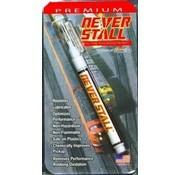 Neverstall - Cleans oxidation on electrical contacts like locomotive pickup shoes and wipers.